We’ve all had that one package we were desperately waiting for and we just didn’t want to wait another day. 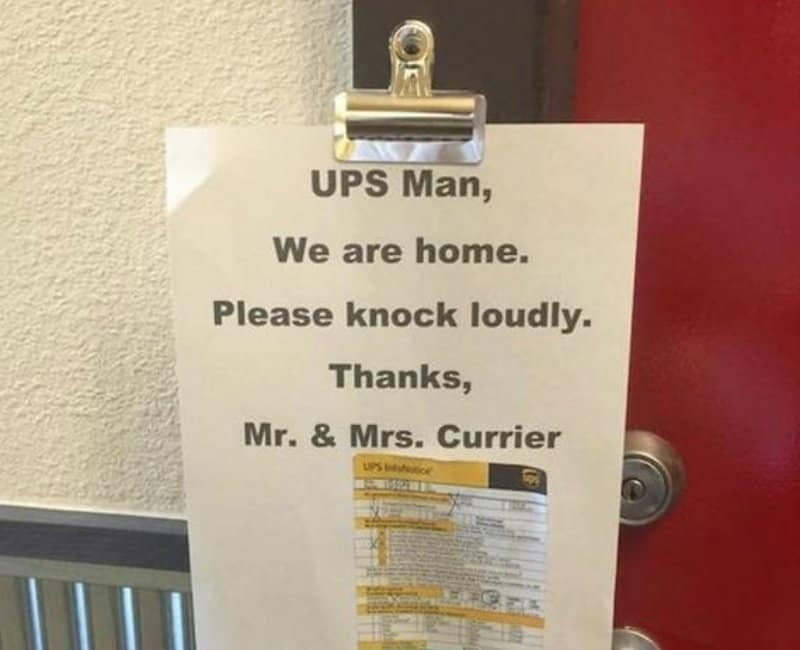 We’ve wanted to figure out some way to make sure the delivery person leaves the package instead of that “sorry we missed you note” despite the fact that there are some packages they just are not supposed to leave unless they see you directly. 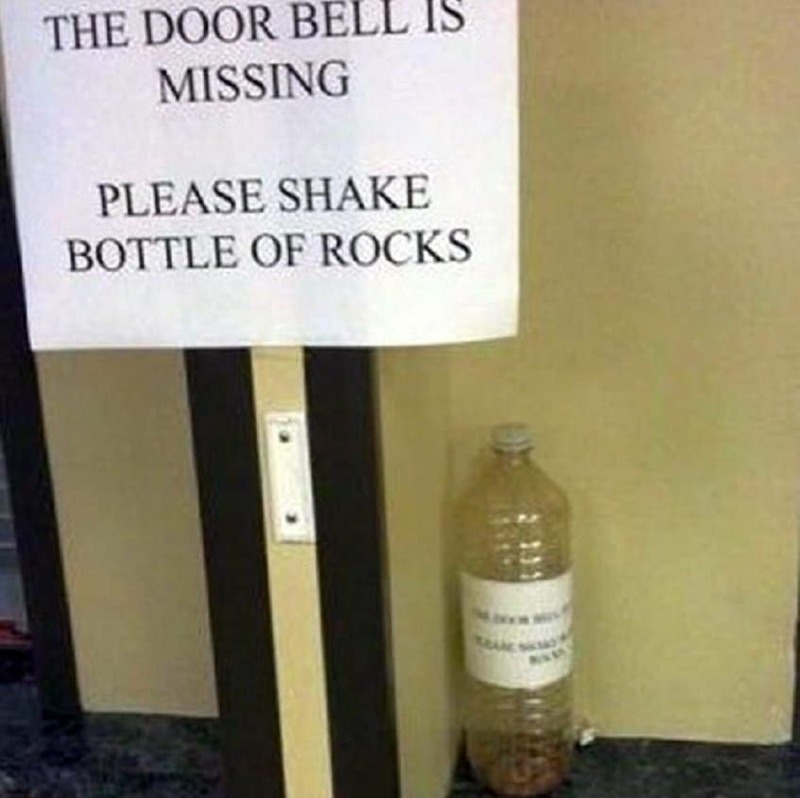 These people have gone out of their way to not only make notes that will indeed be noticed but also notes that will stand out so the delivery person wants to cooperate. 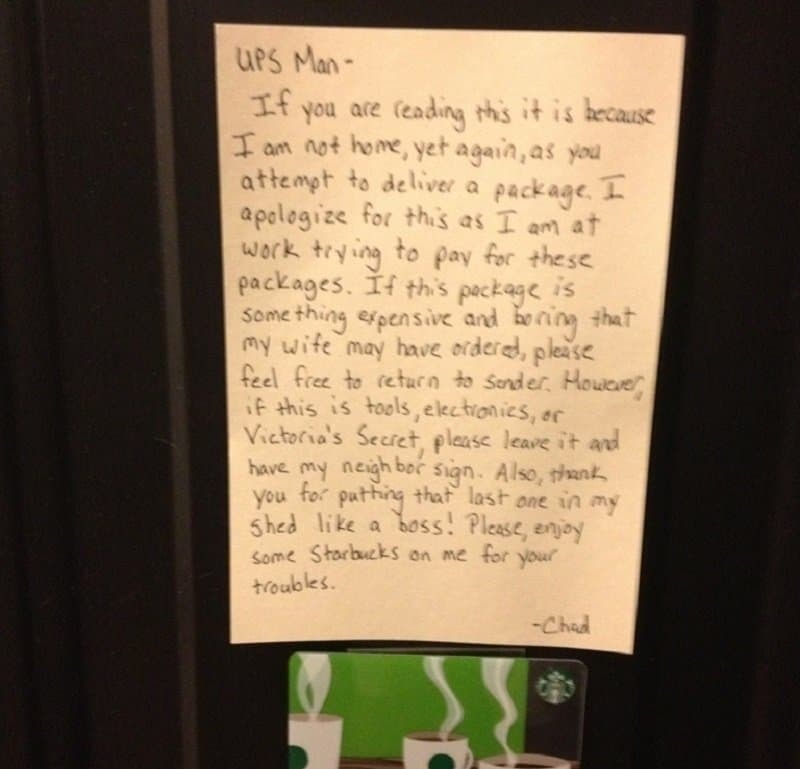 Check out the best of the best of these notes that are left for the delivery guy and let us know if you’ve ever done something similar. So … Is She There? 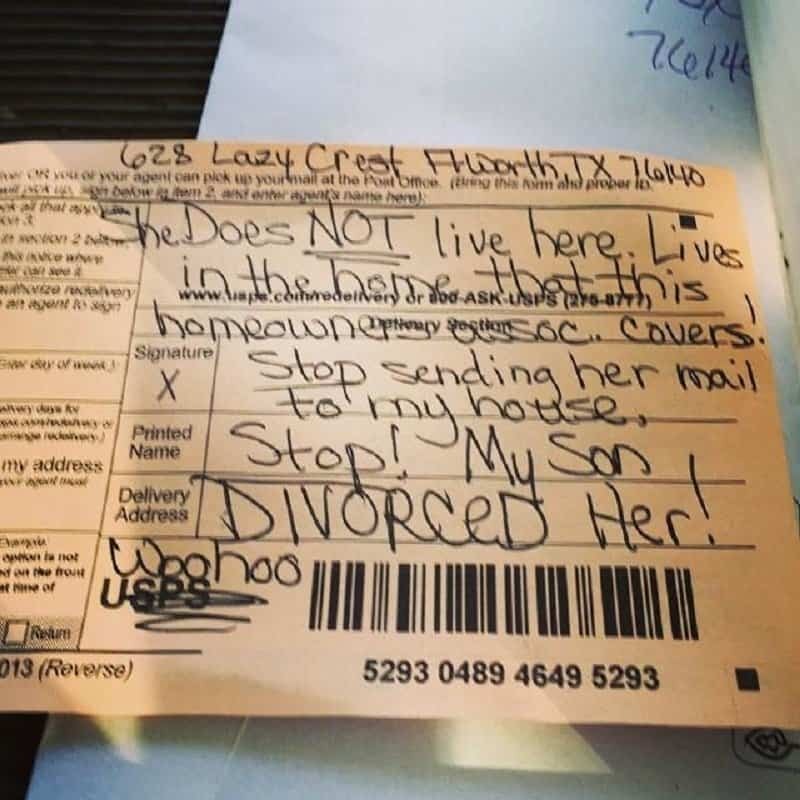 It should be pointed out that it’s not always the delivery service’s fault if packages keep coming to the wrong person. 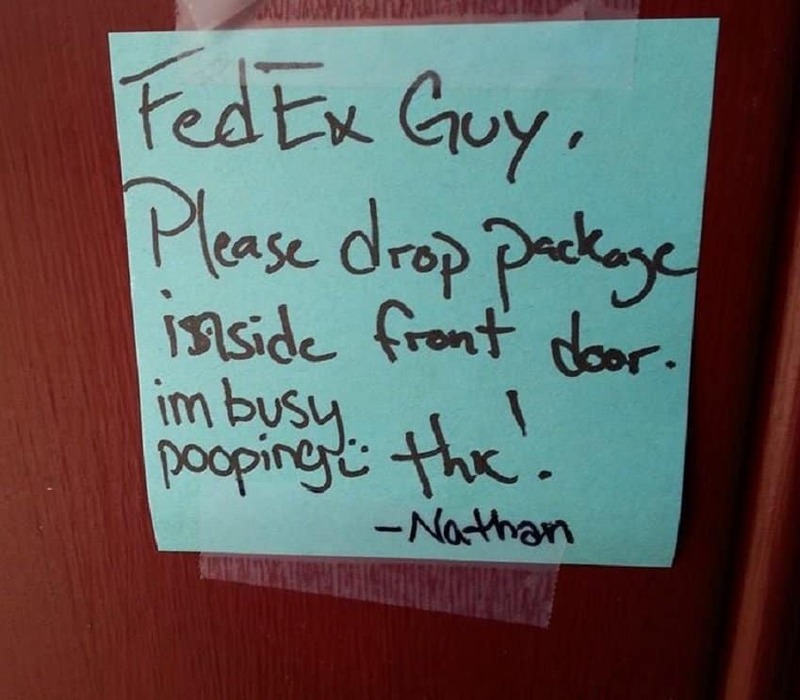 That’s Too Much Information Nathan! If ever there as a piece of information that qualified for the phrase TMI, it would be the piece of information Nathan shared. We have a feeling the person inside this home was worn out from standing in line for tickets to the Lord of the Rings premiere a few years back. That or from slaying a dragon. 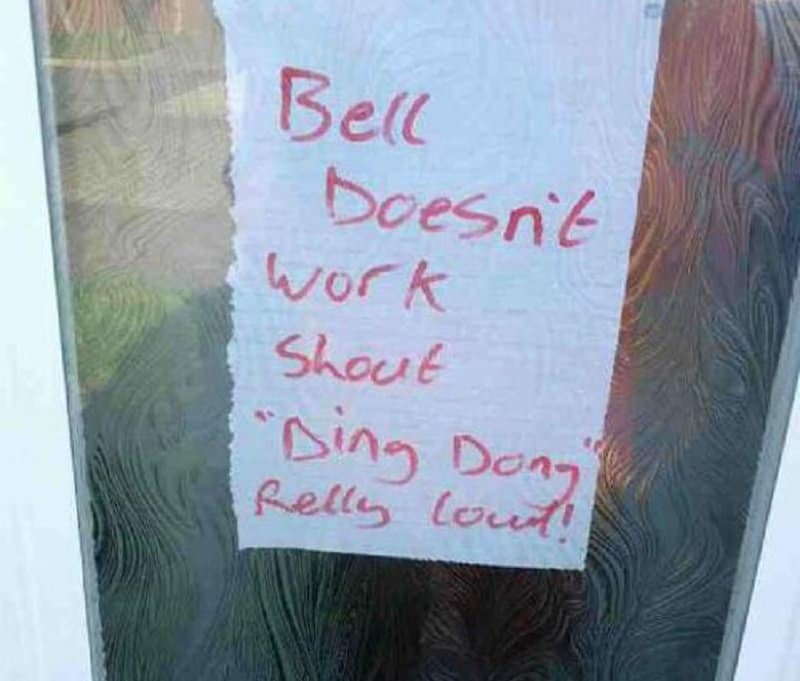 You just have to wonder whether the delivery person went along with this note. We hope so, for the hilarity if no other reason. Won’t That Make The Hangover Worse? The imagery here is what truly makes this note one of the best we’ve ever seen. 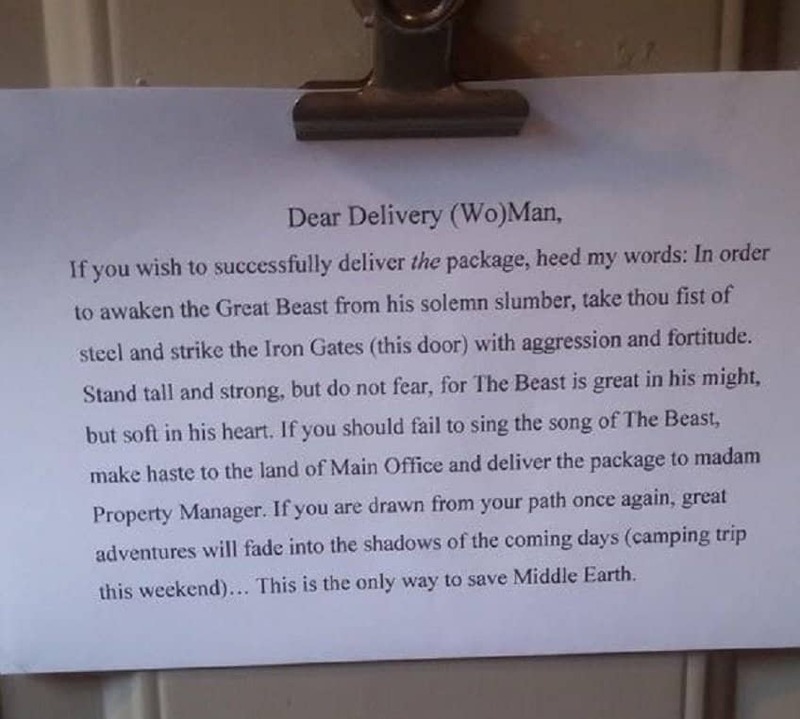 We like the idea of the delivery person getting into character as he goes to deliver the package. 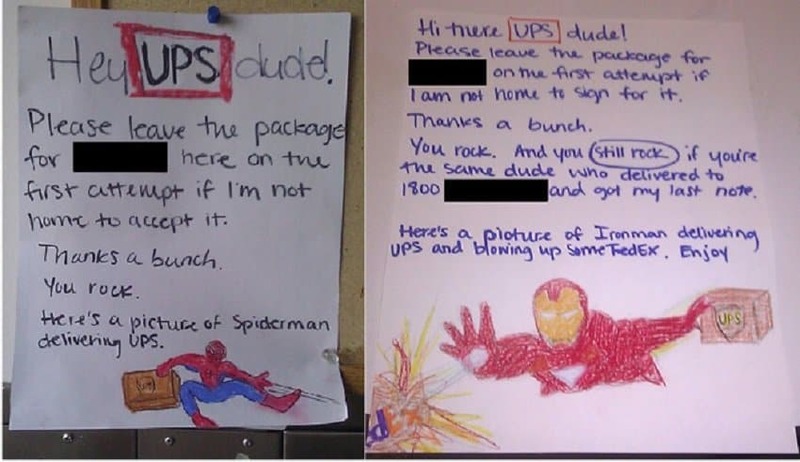 It might not be a tip like some of the other people on this list have gone with, but the pictures of superheroes delivering packages is certainly an interesting and awesome choice. 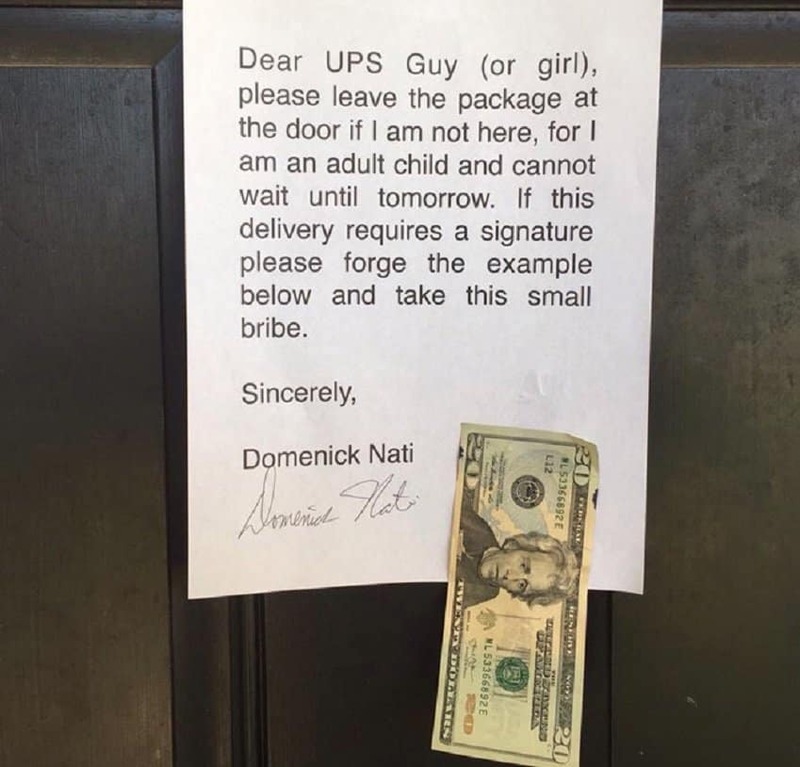 We have to give the guy props for admitting fully they cannot wait for the next day to get their package. The big tip is a nice touch. This note is one we’ve wanted to put up every now and then. Sometimes the UPS guy seems to sneak up and run away rather than make sure we’re home.